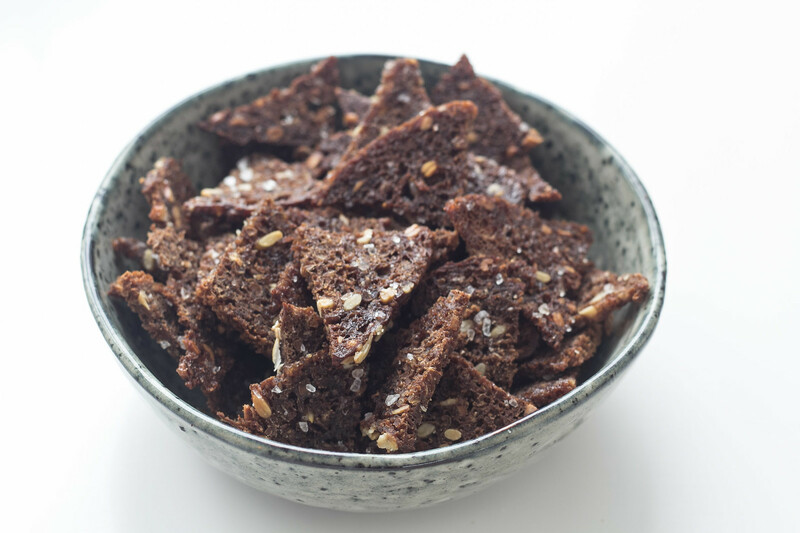 This recipe for Danish Rye bread Chips is super easy to make and is a delicious and healthy snack. I personally love these rye bread chips and I typically have them as snack just before lunch or in the late afternoon when I am hungry but it is too early to make dinner. These chips are baked in the oven in a little olive oil and sprinkle with some sea salt – super crisp and very delicious. As I said above, these rye bread chips are very easy to make. When that said, there is a little but in this case. In order to make these rye bread snacks you would obviously need some rye bread. Rye bread is a traditional Danish thing and is a part of almost all Danish people’s daily diet. This bread is a great and very healthy type of bread compared to regular white bread, which is popular in most of the world. 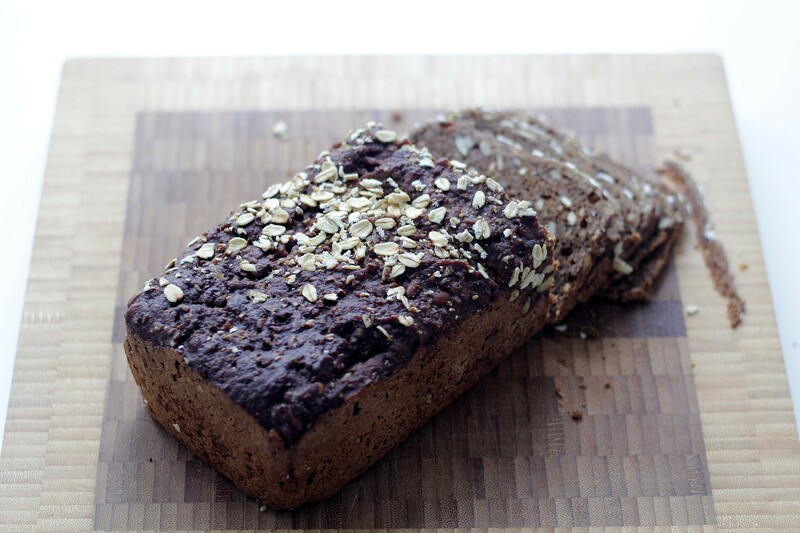 Rye bread contains many great grains and is a super source for dietary fiber and protein. I do a lot of traveling with my work and I have been living abroad for some time – so I am very familiar with the problem when it comes to getting hold of some rye bread. I know that some bakeries in the US do sell this bread. However, if you cannot find it anywhere I suggest that you learn how to make your own rye bread. I have a great recipe on my blog – you can find the recipe in the section for Danish recipes. Making your own rye bread takes a bit of time but I think it is worth the effort. 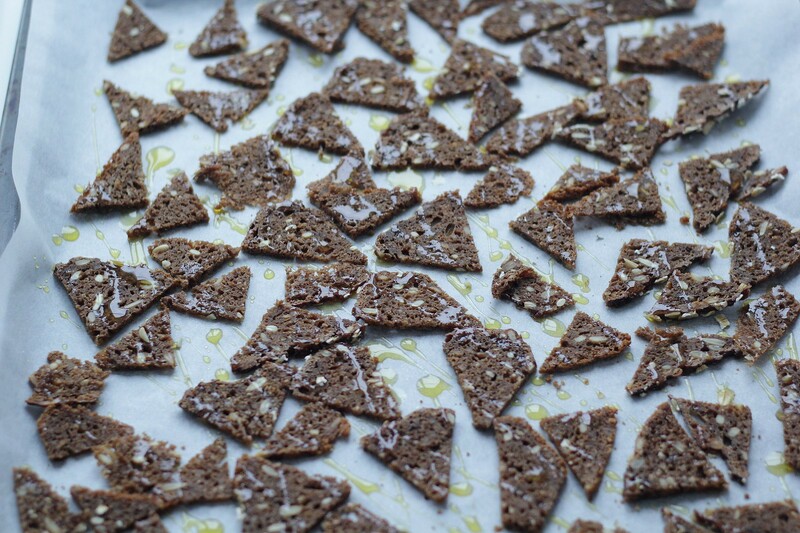 The recipe for making some rye bread chips is super easy once you have some rye bread. You can make these chips from fresh rye bread. However, I can also recommend using some older bread that maybe it not that fresh anymore – then it is better turning them into some delicious and crispy chips. 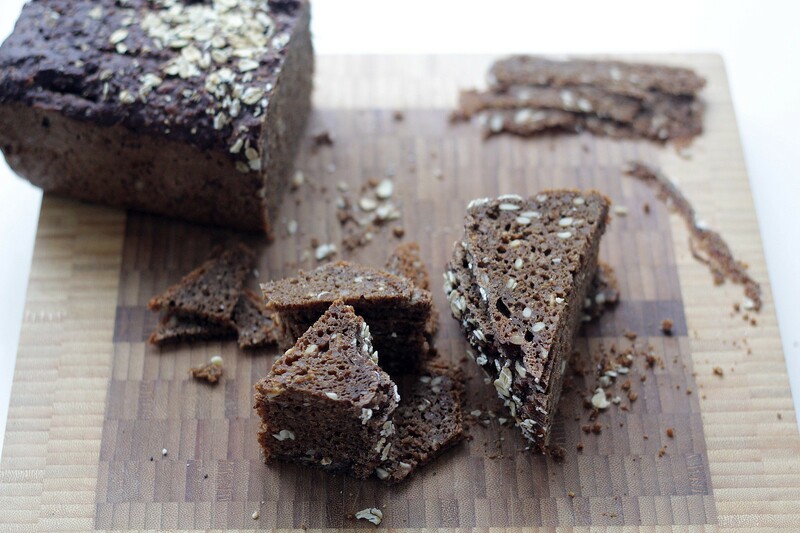 The instructions are simple; you start by cutting the rye bread into smaller and very thin slices. Place the slices on a parchment paper covered baking sheet. Then you spray them with some olive oil and sprinkle with some sea salt. Finish by baking the rye bread into to crisp chips in the oven. Enjoy them as a morning or afternoon snack or when you are on the go. 1. Cut the rye bread into very thin slices. 2. Then cut the slices into smaller triangles. 4. 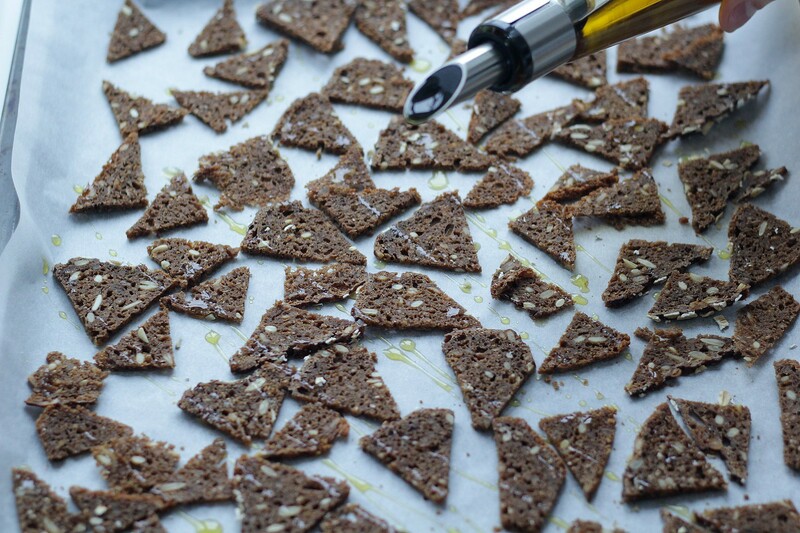 Spray the rye bread chips with some olive oil or another good oil you prefer. 5. Sprinkle with some sea salt. 6. Bake the chips in a preheated oven at 200 C (400 F) for about 10-12 minutes. 7. Let the rye bread chips cool off and then it is a good idea to keep them in an airtight container to preserve the crispness.